Menlo Park social networking giant used a December 19th, 2018 media release to provide clarity on its Messenger partnerships. Archibong said that Facebook had messaging partnerships with Swedish music streaming giant Spotify, U.S.-based streaming giant Netflix, U.S.-based file hosting platform Dropbox and Canada’s largest bank Royal Bank of Canada (RBC). “However, they were experimental and have now been shut down for nearly three years,” said Archibong in the same media release. Facebook’s latest media release also specified that no third-party was reading or writing private messages without user permission. 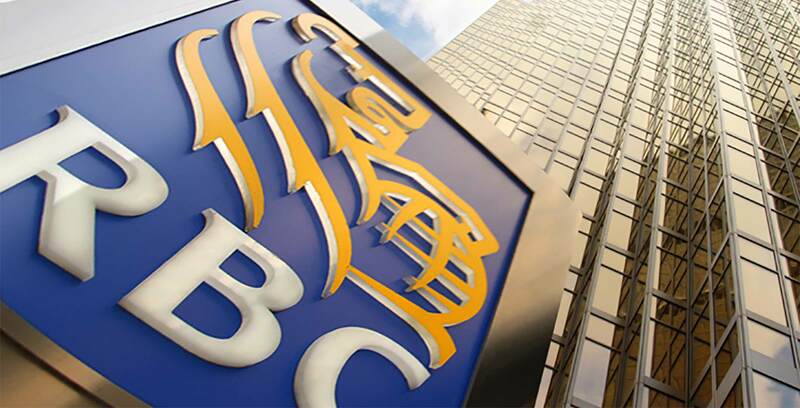 RBC previously denied a December 18th, 2018 New York Times report alleging that the Royal Bank and other companies were able to read, write and delete private user messages on Facebook Messenger. It’s worth noting that RBC is a confirmed Facebook partner. The company issued a media release on December 11th, 2013 — over five-years-ago — outlining details of its affiliation with Facebook. “Working closely with Facebook, RBC enhanced its app to allow customers to send an Interac e-Transfer, a simple, convenient and secure way to send and receive money without sharing any personal or financial information, directly to their contacts on Facebook Messenger,” reads an excerpt from the same December 11th, 2018 RBC media release. Facebook issued an earlier December 18th, 2018 media release — attributed to director of developer platforms and programs Konstantinos Papamiltiadis — explaining the terms of some of its partnerships with companies like Apple, Amazon, BlackBerry and Yahoo. Papamiltiadis said that a number of the features that resulted from these partnership no longer exist. “Still, we recognize that we’ve needed tighter management over how partners and developers can access information using our APIs,” said Papamiltiadis, in the same December 18th media release. MobileSyrup has reached out to RBC for comment. This story will be updated with a response.